A training seminar was held on money laundering and terrorist financing (ML/TF) risks associated with new technologies such as mobile banking, digital currencies, and pre-paid cards. 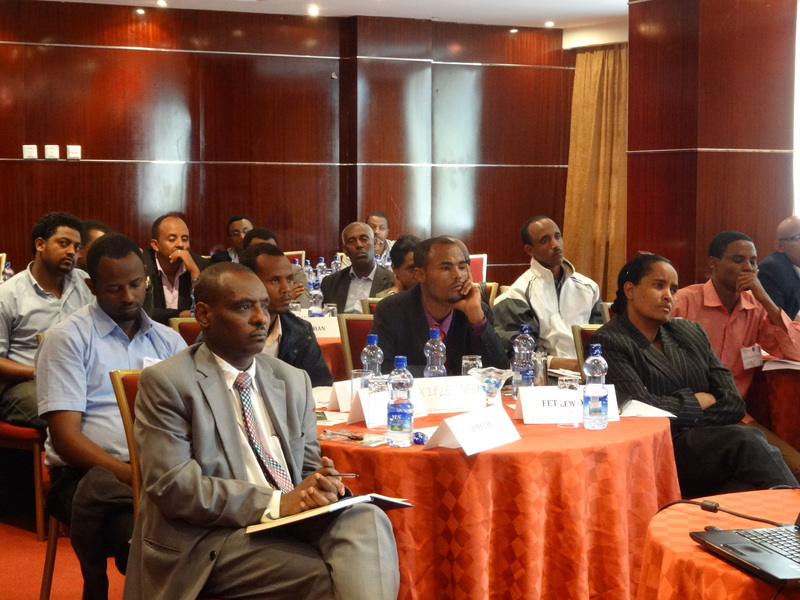 Over twenty-five participants attended from the Ethiopian Financial Intelligence Center, Federal Police Commission, Information Network Security Agency, Ministry of Communication and Information Technology, and the National Bank of Ethiopia. Ms. Mercy Buku of Safaricom Limited and Mr. Andrew Fleming from Financial Security Solutions Ltd. delivered practical sessions on the definitions, benefits, risks, and challenges to regulation related to these new payment products and services. As an emerging and evolving field, this is an area of great interest for Ethiopia as they seek to implement effective AML/CFT regulatory policies that do not overburden this nascent industry – particularly in light of the recent launch of M-Birr, the mobile money service in Ethiopia. The workshop featured an interactive discussion on the different technologies as well as a number of case studies highlighting system risks of ML/TF. In their meeting evaluations, the majority of participants indicated that they had not received any training on these topics before, and felt they had greatly enhanced their understanding of these issues through these sessions.